New hydraulic valves, pumps, motors. New hydraulic power units manufactured by GMS. Modifications to comply with requirements of the American’s with Disabilities Act (ADA). 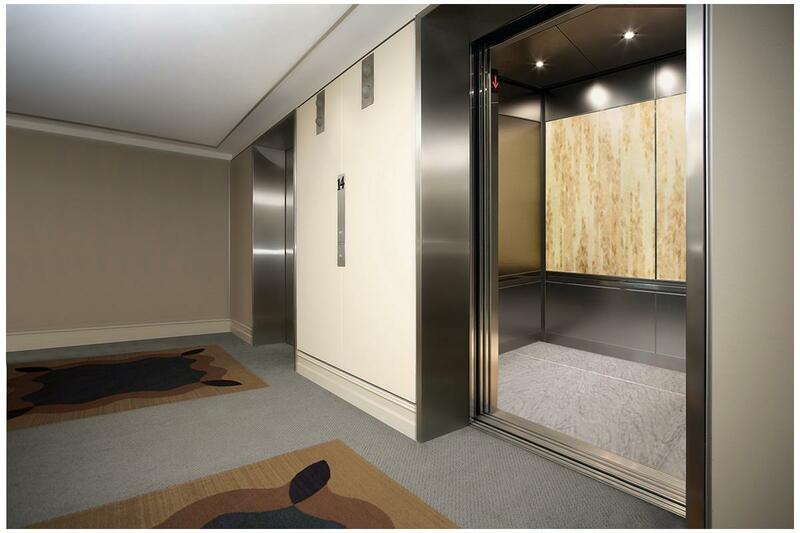 Elevator security systems, such as, cameras, keypads, and more designed to meet your specific needs and concerns. Upgrades to comply with new and existing elevator code requirements.